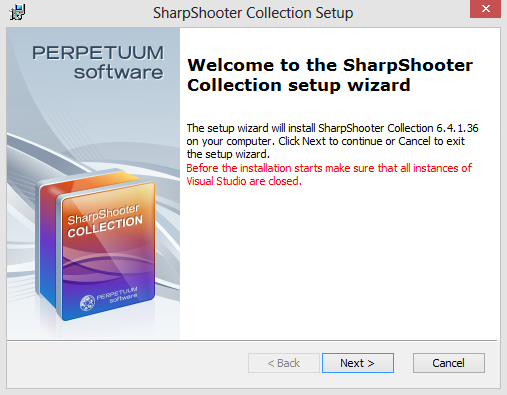 to start the installation wizard. Follow the on screen instructions and click “Next”. 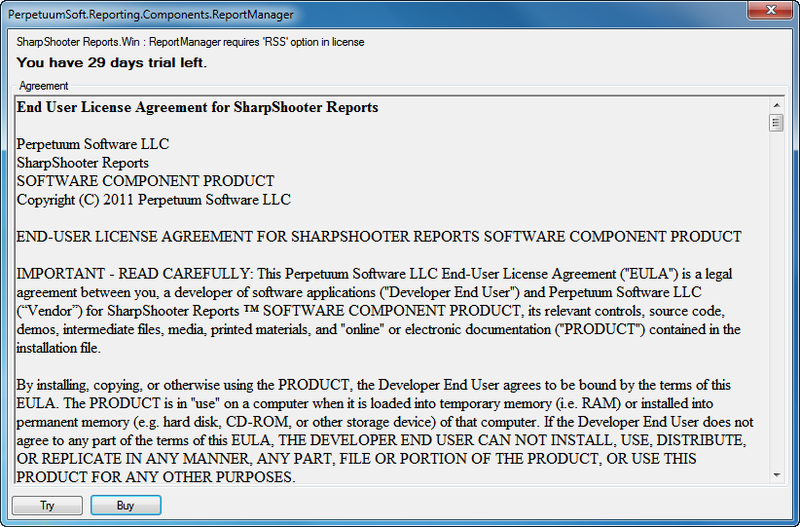 The license agreement screen is displayed. select the “I agree” button and click “Next”. SharpShooter Collection. Then click “Next”. 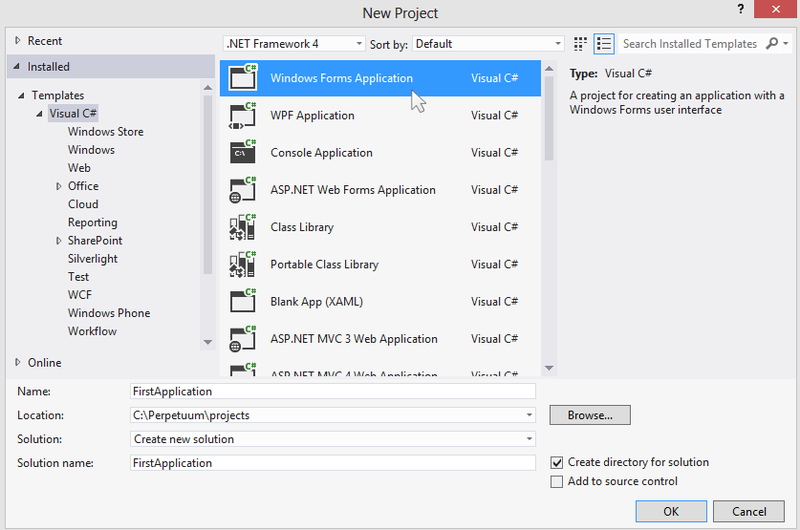 you’ll create a Windows Forms Application project. 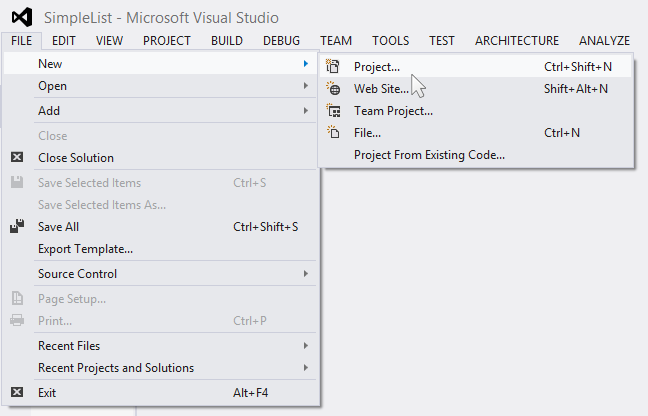 To create a new project in Microsoft Visual Studio, select the “New > Project…” from the File menu. 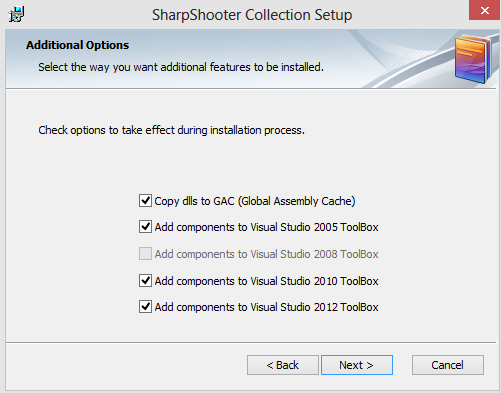 This opens the “New Project” dialog box. type a name for the new project. In the “Location” box, select a save location. Make sure that the “Create directory for solution” check box is selected. Then click “OK”. The project is created and the different files appear in Solution Explorer. in other words, to bind data to your application. 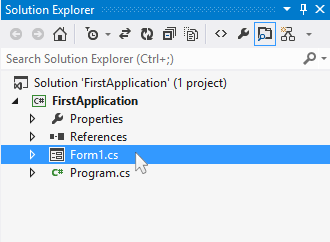 on the “Form1.cs” in the Solution Explorer. 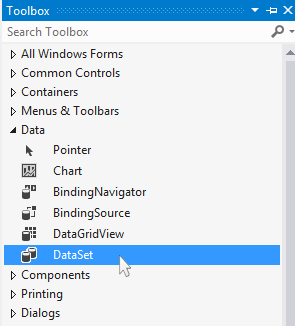 Switch to Toolbox and choose the DataSet element from Data group to set data structure. from Toolbox onto the form. 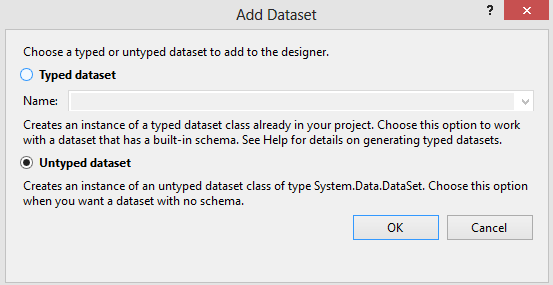 In the “Add Dataset” window select “Untyped dataset” and click the “OK” button. on the Property Grid and click the button to open the Tables Collection Editor. Click the “Add” button to add a table. 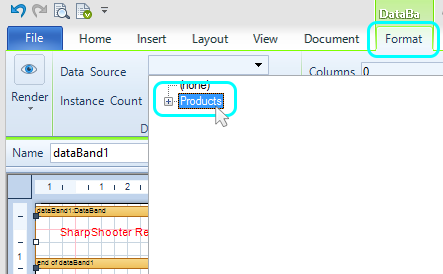 Set the TableName property and Name to “Products”. 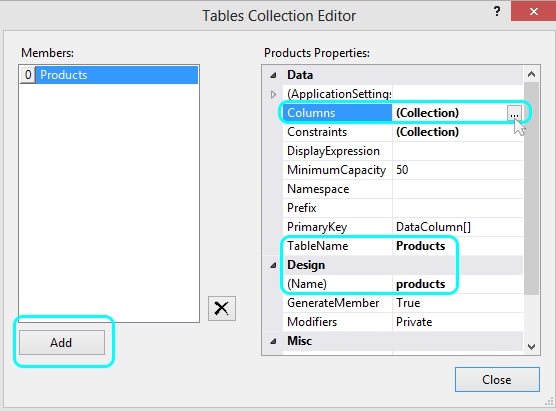 Select the Columns property and click the button to open the Columns Collection Editor. your table. 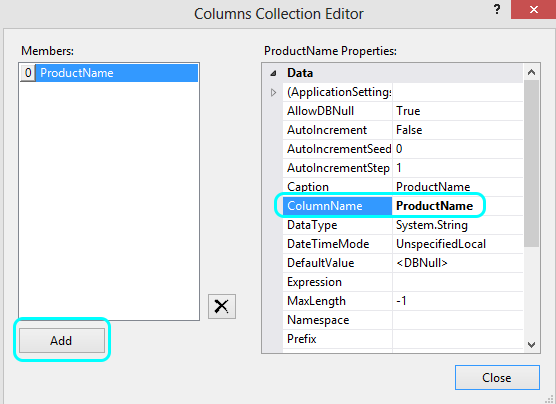 Set the ColumnName property to “ProductName”. 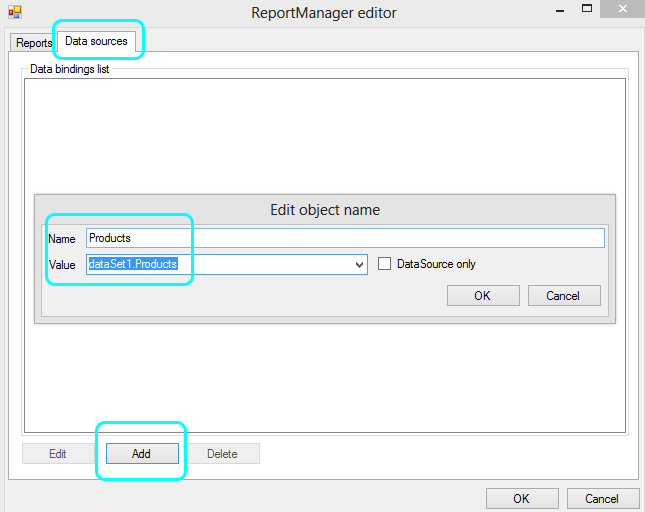 In order for the report to display the data you need to populate your data source. You can use the LoadData function for this purpose. The window displaying inserted code. 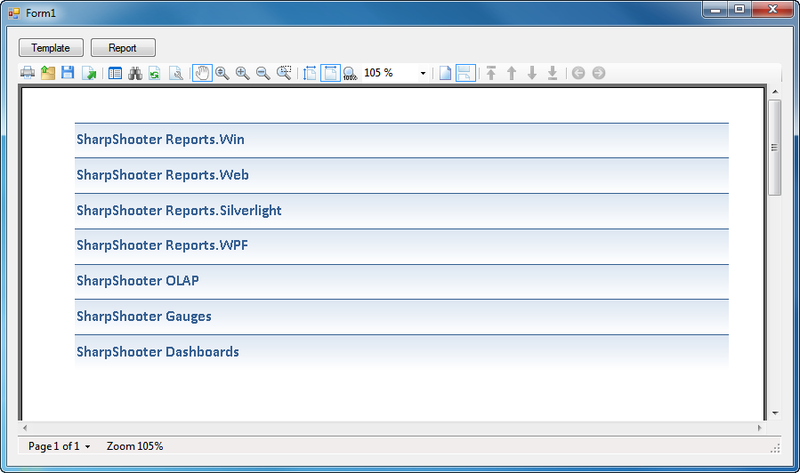 storing report templates and has a wide range of report editing and report generation features. element onto it from Toolbox by double clicking. The component is displayed in the bottom part of the window. 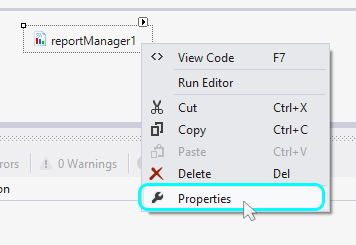 Right click the ReportManager component and select Properties tab. 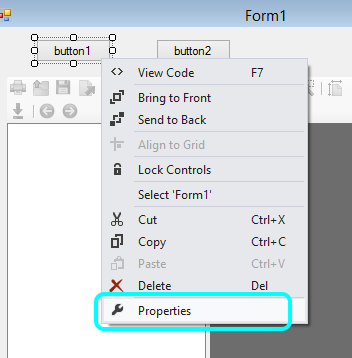 In the opened Properties window make sure the OwnerForm property is set to “Form1”. 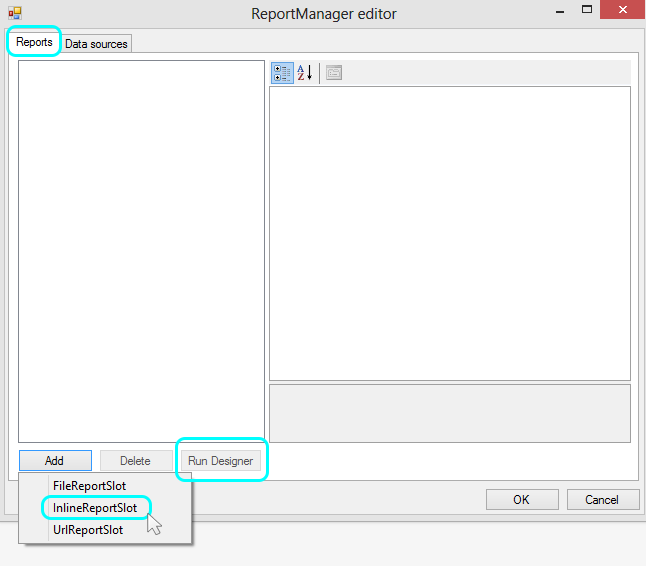 Double click on the ReportManager component to open the ReportManager editor. choose “dataSet1.Products” as data source value and click the “OK” button. Next go to the “Reports” tab. 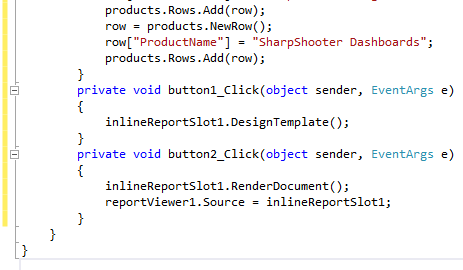 Click the “Add” button and select the “InlineReportSlot” item. 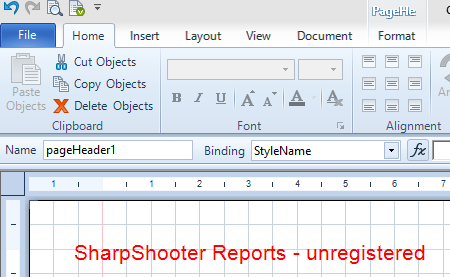 Click the “Run Designer” button to start Reports Designer. 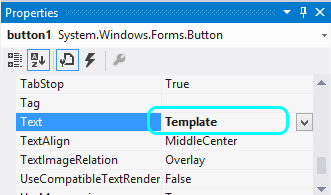 To create a new empty template, choose the “New” item in the File menu. 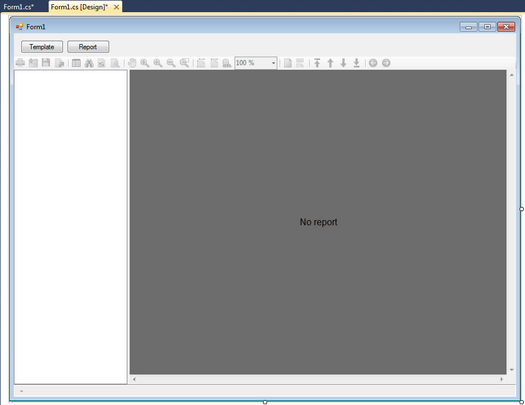 Select the “Blank C# Report” item in the Wizards Gallery and click the “OK” button. Go to the “Insert” tab and click the “DataBand” button. 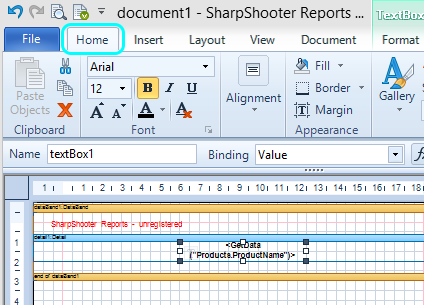 Click on the template area to add DataBand element to the template. 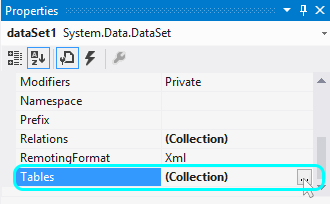 Go to the DataBand “Format” contextual tab. 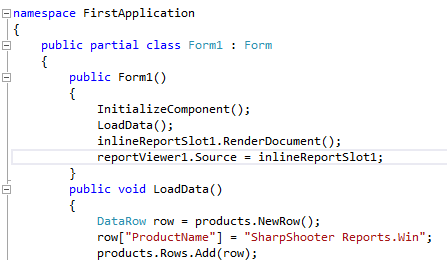 Set the Data Source property to “Products”. then drag and drop it onto the DataBand. The Detail section and the TextBox element are created automatically. The TextBox’s Value binding property contains script for loading data. Choose the TextBox element and set the desired appearance using controls in the “Home” tab. 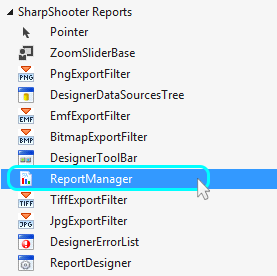 Save the template and close Report Designer, then click “OK” to close ReportManager Editor. 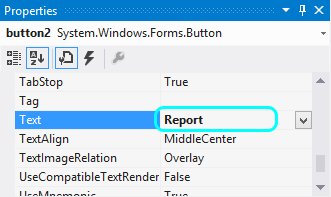 To display the generated report we need to add a ReportViewer element to our form. 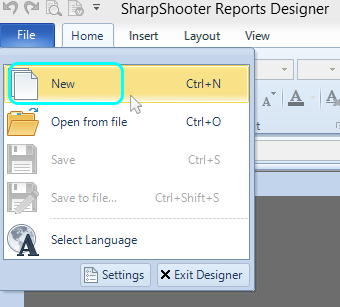 the SharpShooter Reports group and add it to the form by double clicking. 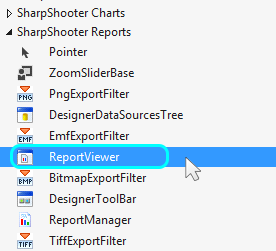 The report viewer is added to the form. 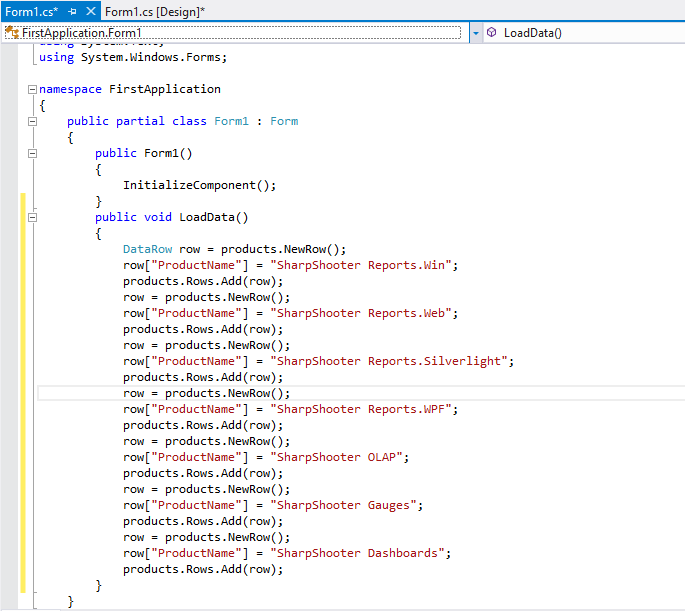 Switch to code view window to manually add code to the class constructor. and initialization of the Source property of the viewer. Common Controls group of Toolbox onto it. 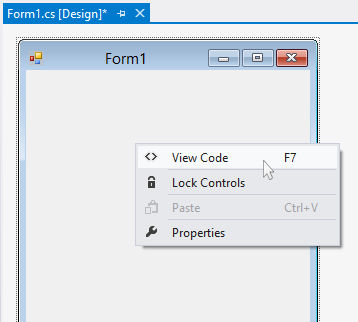 open the Button Properties window. Edit the Text property on the Property Grid. 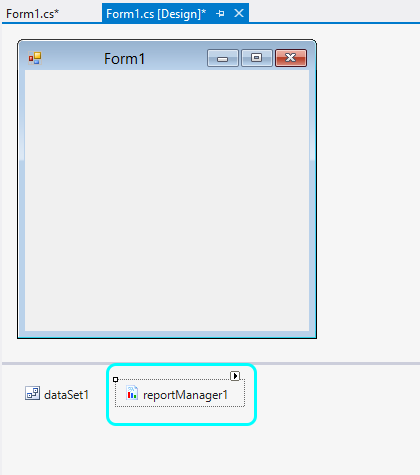 Set the property to “Template” for one button and to “Report” for the second one. Position the elements on the form as you prefer. 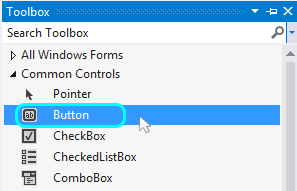 Click the “Start Debugging” button on the Microsoft Visual Studio toolbar to run the application. 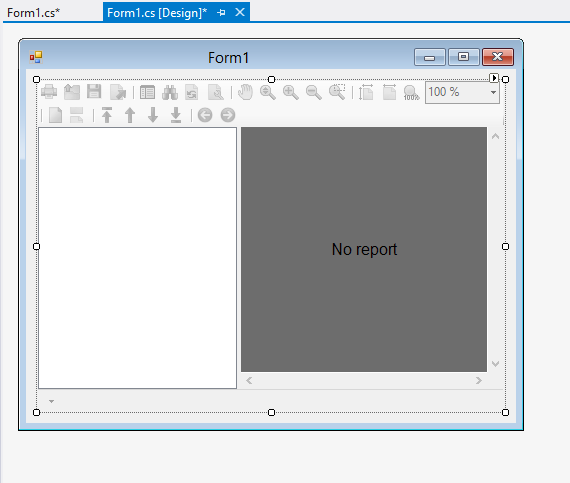 The generated report is displayed in the Report Viewer. 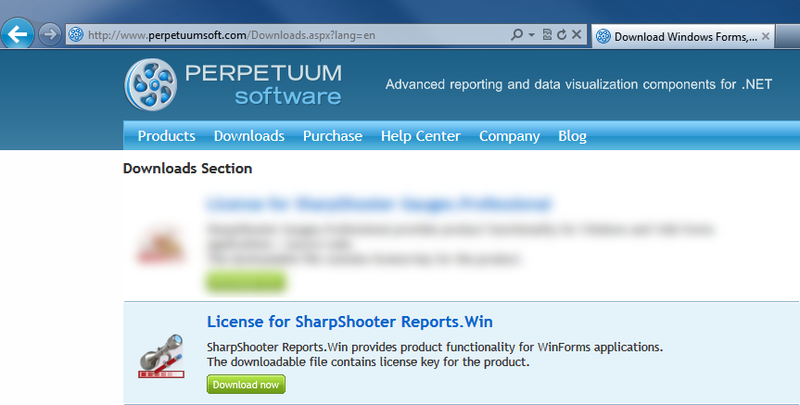 If you purchased the license, you should log in to our site with your account to download the license key. Proceed to the “Downloads” section. You can find the license key for the product in the products’ list. in order to be able to add data to Windows registry. the following error can occur. 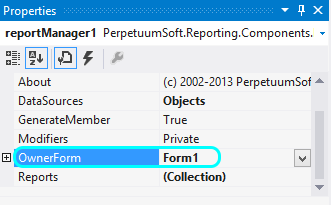 To add the license data to registry press the “Add from file” button and select the *. elic file. 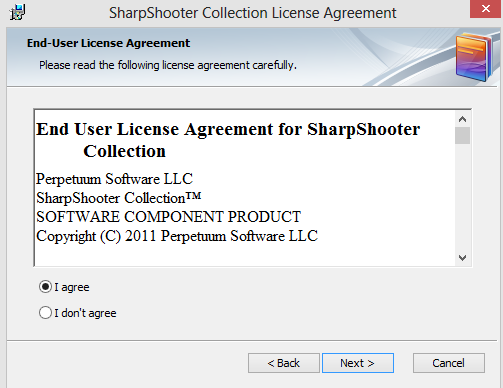 in the License Manager window. 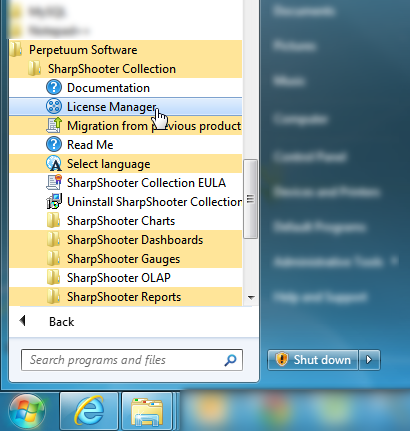 Press the “Close” button to quit License Manager. 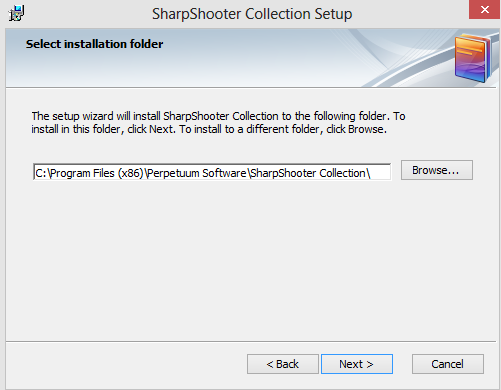 with the Perpetuum Software components informing the user about a trial period. Additionally, the ‘unregistered version’ watermark will be displayed during the work in designer. to the following knowledge base section: http://helpcenter.perpetuumsoft.com/KB/c71/using-licenses.aspx.